Put A Little Umbrella In Your Drink: #Flavorfy Your Water and Enter to Win a Bike from DASANI DROPS! 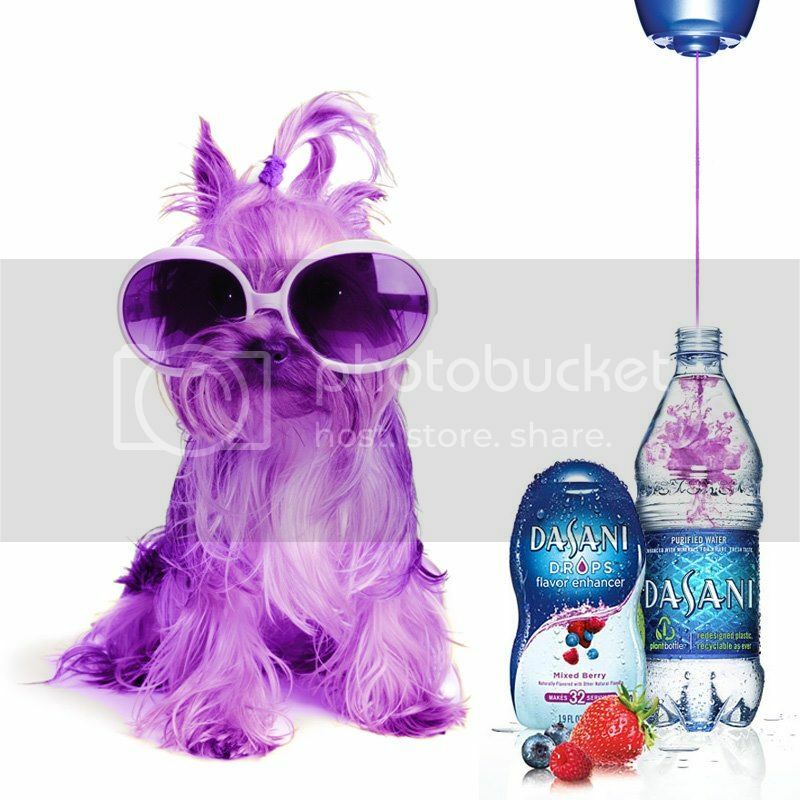 #Flavorfy Your Water and Enter to Win a Bike from DASANI DROPS! It is now February. Have you kept your health and fitness resolutions? Drinking enough water can be such a challenge! Hydration is an important component of an active, healthy lifestyle. It's not too late! DASANI, America’s No. 1 favorite water brand, is giving you power to create your own personalized taste experience by putting flavor at your fingertips. How? Just add DASANI DROPS for a sweet way to enjoy drinking water throughout the day. This zero-calorie liquid beverage enhancer will allow you to add a veritable burst of flavor to your water. 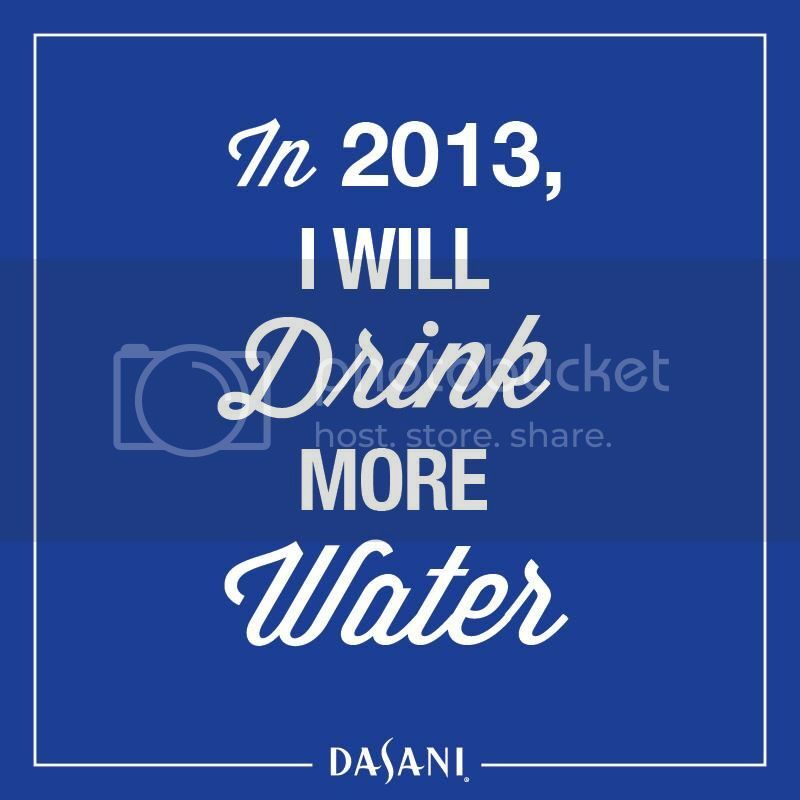 Which means that you will drink more water! It is so simple. 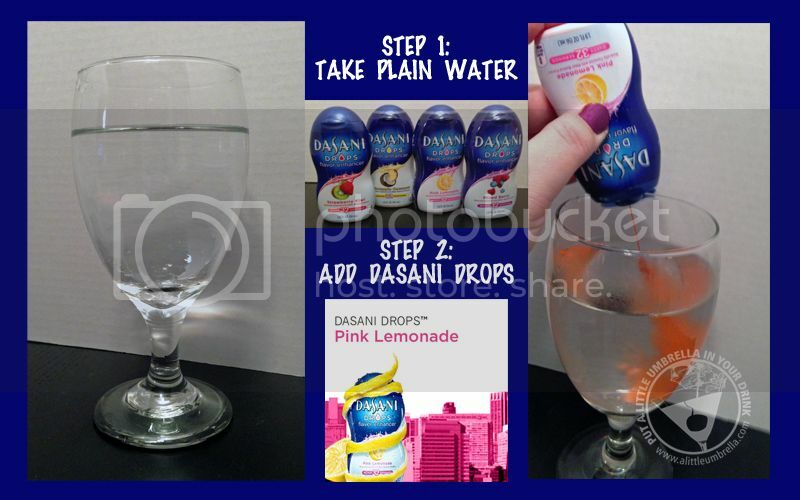 I tried DASANI DROPS Pink Lemonade in the photo above. It was so sweet and tasty! What a difference a few drops make. You can customize your experience by adding as little or as much as you would like. 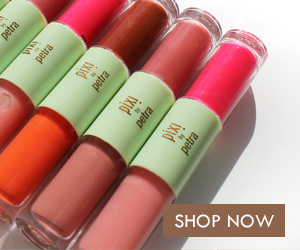 Just flip the cap on any of the four mouth-watering flavors including Strawberry Kiwi, Pink Lemonade, Pineapple Coconut and Mixed Berry. By simply flipping the cap and squeezing the bottle, water drinkers can mix in a little flavor or a lot of flavor for an intense burst of deliciousness. DASANI DROPS are packaged in squeezable 1.9 fluid ounce bottles with a flip-top cap, making them perfect for those on the go. Each bottle provides value by offering 32 eight-ounce servings per container, more servings than other flavor enhancer options. Use DASANI DROPS to stay hydrated and to ensure that you drink enough water each day. Staying hydrated is an important part of a healthy, active lifestyle. These delicious flavors can make your resolution to be better hydrated more fun and appealing … without adding any calories! 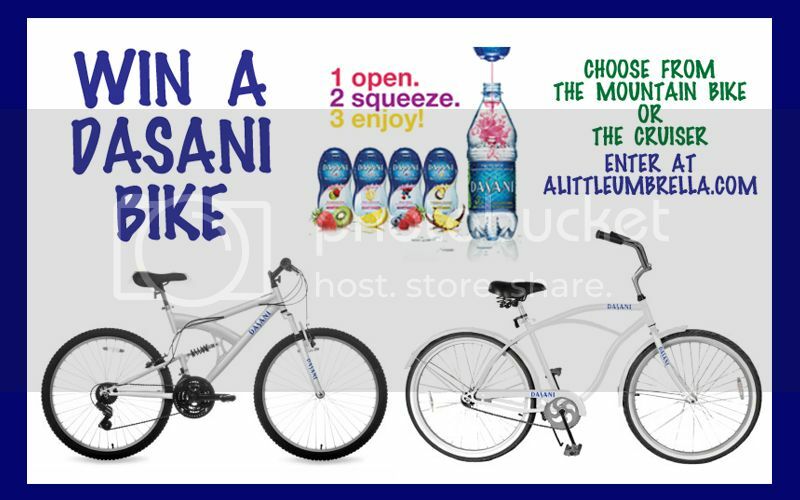 To make things even more delicious, DASANI is giving my readers a chance to Win a DASANI-Branded Bicycle! Take your fitness to the next level on your choice of a DASANI Mountain Bike or a DASANI Cruiser! Stay active well into 2013. 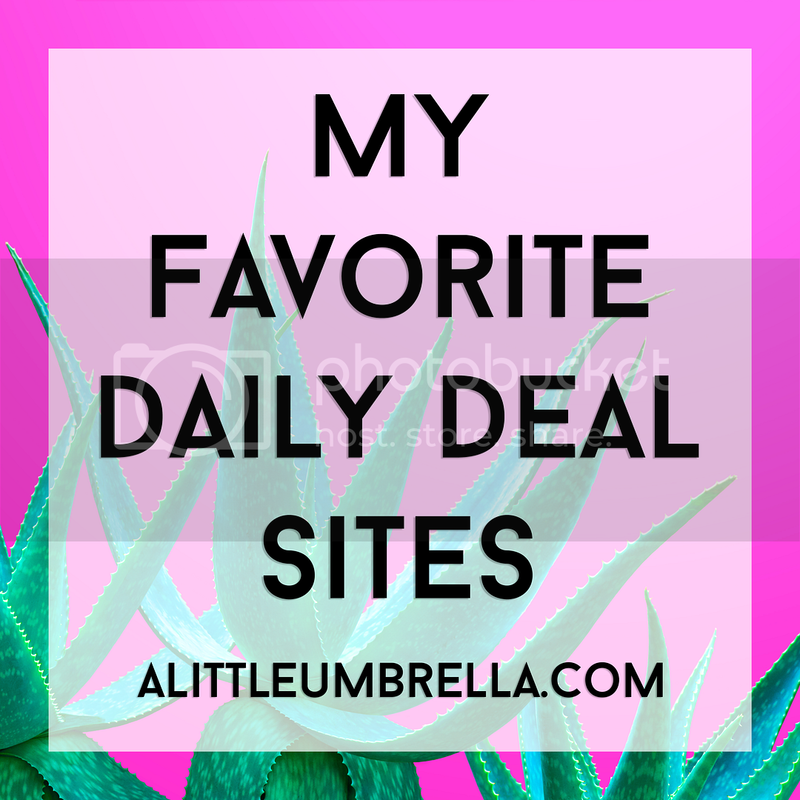 The winner will also receive coupons for DASANI DROPS and DASANI Water. 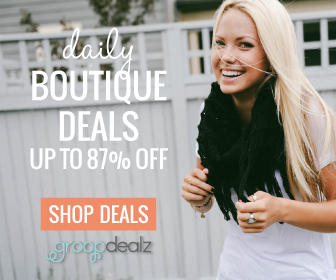 The value of this prize package is $200! 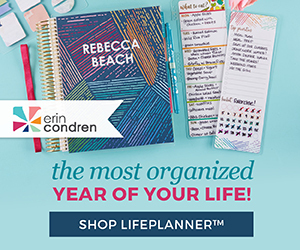 Connect :: Connect with DASANI via their website. You can also visit them on Facebook and Twitter. How To Enter :: Just use the simple form below to enter. Open to US only. Must be 18+ to enter. Giveaway closes on February 28, 2013 at 11:59 pm EST. Only one person per household/IP address may enter. Good luck! Disclosure: Put A Little Umbrella In Your Drink received one or more of the products mentioned above free for evaluation purposes. No financial compensation was received. I am disclosing this in accordance with the Federal Trade Commissions 16 CFR, Part 255 Guides Concerning the Use of Endorsements and Testimonials In Advertising. This giveaway is in no way associated with Facebook or Twitter. Put A Little Umbrella In Your Drink is not responsible for prize shipment. See my full disclosure. The prizes for this giveaway were furnished by The Coca-Cola Company, and The Coca-Cola Company provided promotional consideration for my participation in this program; however, Put A Little Umbrella In Your Drink is fully responsible for conducting this giveaway. All opinions expressed in the post are my own and not those of The Coca-Cola Company.